This biography has been written not by John himself, but by his son, who started writing this shortly after he had found old tapes in the loft. I was born in 1960 in Duxford, near Cambridge, in Great Britain. 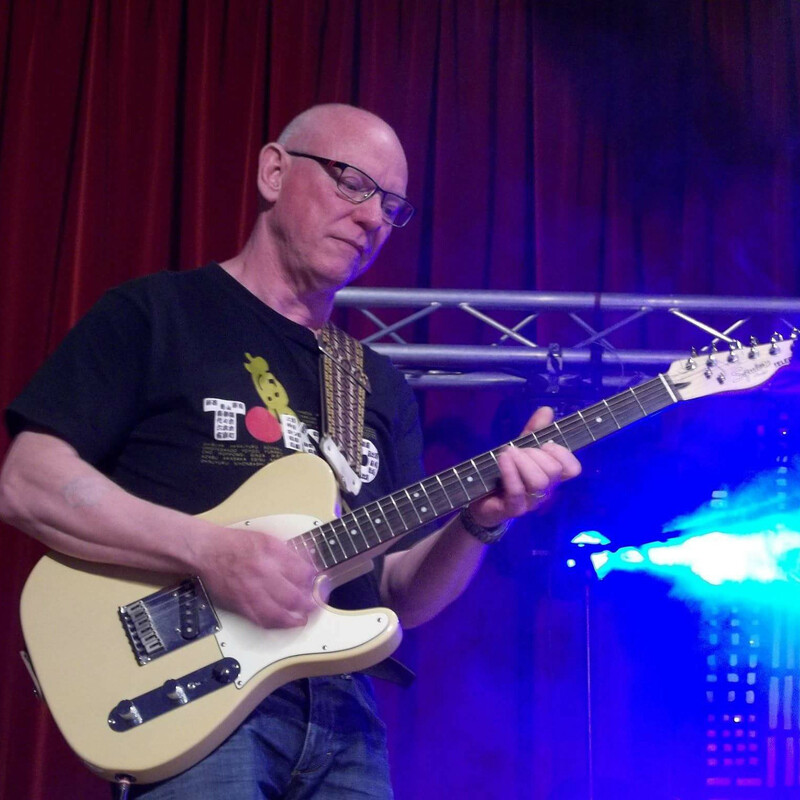 I started learning the guitar when I was 13, in 1973, and used to practice at a youth club. I told Roy Beard, a friend of mine, I was playing the guitar, and he invited me to play in the group he was running at the time, “Silver Zodiac”. The group was composed of him on vocals, David Andrews on bass guitar, Brian Gamble on keyboards and guitar, and me on rhythm and lead guitar. We had a few drummers: Malcom Guest, Phil Blackwell, and Reg. We only did covers. In 1976 (on January, 24th), the group split up because our opinions had diverged: one part of the group, including me and Roy, wanted to write our own songs, while the other part did not. We formed another group, named “Mantis”, composed of Roy on vocals, Roger Pierce and me on guitars, David Andrews on bass guitar, and Ernie on keyboards. We used to play at biker’s clubs and in jams. Our style was quite mad, we never used to play normally: we used custom fuzz boxes in tin boxes, kicked the box on stage until it started working and had no money because we spent it all on beer and cigarettes. In 1978, a friend of mine, Dave Brown, introduced me to Mick Venning, who used to manage a band called “Hazard”. The band was composed of Mick and me on guitars, him on vocals (I sang one or two as well), Kim Hayward, whom I introduced to Mick, on bass guitar, and Phil Blackwell on drums. Mick was mainly interested in the studio-side, recording and organizing concerts. The band also had a backing group named “Secrets”, in which Terry Cubberley was on bass guitar — I’ve played a few songs with him. We tried having a record contract with our own material with Island records, but failed. I stayed in the band until 1981, when the band played in the Cambridge Corn Exchange under the influence of its new manager and producer, Robert Reed. The band split up a little after. At that time, I had already started giving lessons and playing in the Duxford Workshop, where you could turn up and learn to play an instrument for free, since around 1980. At the time, it was run by Jill Steinberg. There, once, I even played Gravy Train’s Tolpuddle Episode, half on cassette, half live. I also met a lot of talented musicians there, such as Laurent (with whom I formed “Jazz Ripples” in 1990) and Matthew Steinberg. 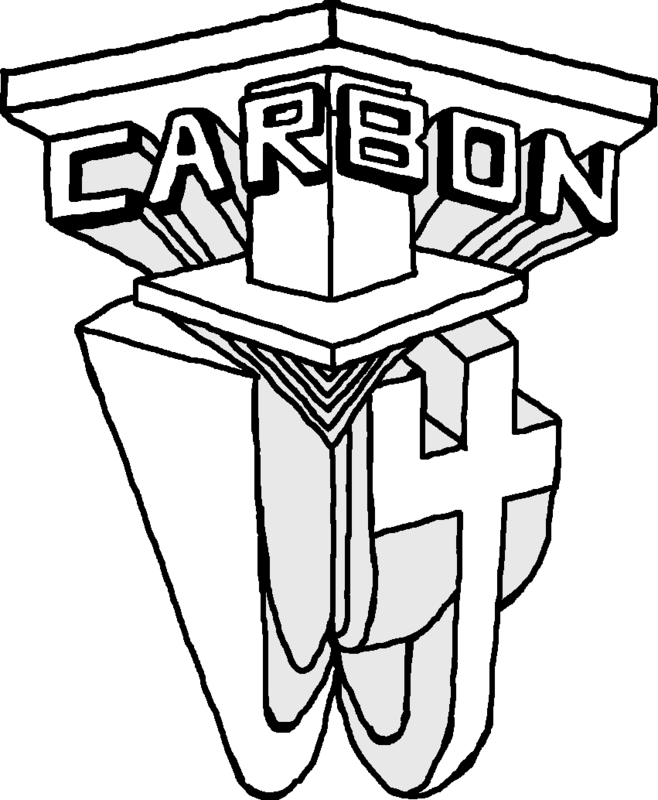 In around 1982, we formed a group for a gig, which we named “Carbon Fourteen”. It was made of Richard Longstaff and me on guitars, Richard on vocals, David Horn on bass guitar, Steve Dye on keyboard and Steve Law on drums. In 1984, we had a two days party at Matthew Steinberg’s, playing music: that’s how “Charlotte’s Party”, a pop group, started. I was on guitars, Matthew on bass guitar, Charlotte Ellis on vocals and flute, Dave Kendall on keyboard, and Paul Creswell on drums. That group ended in around 1985, when Matt turned 18, because of his and Charlotte’s studies. From 1990 to around 1992, with Laurent, whom I’ve met in Duxford’s Workshop, we had a group named “Jazz Ripples”. In May 1993, I moved to France with my wife — we weren’t married until seven years later — to live in Paris. 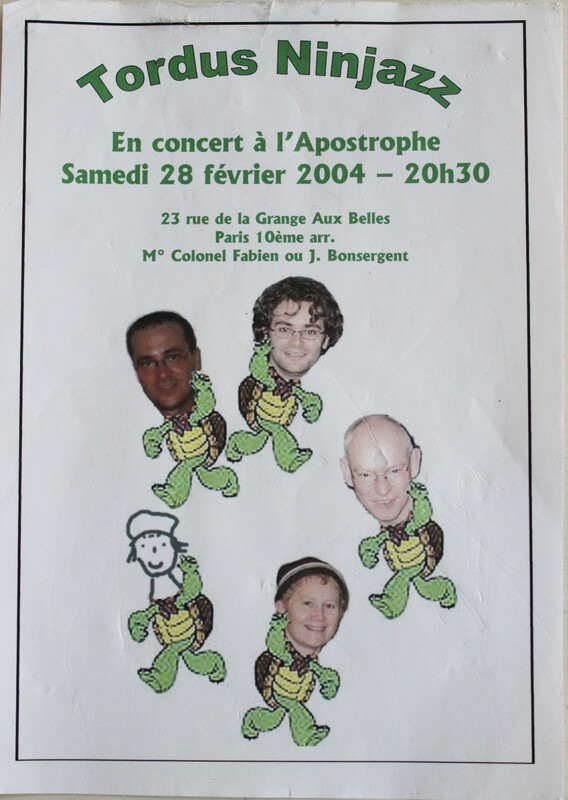 In 1997, we bought a flat in Ris-Orangis, and I started going at the conservatoire in Grigny. In 1998, with people I met there, we formed a group named “Tordus Ninjazz”, and we played until around 2000. Our last concert was at a “Fête des vins”. We moved to Brunoy in 2003, and continued doing concerts with my group until around 2005. I started playing with Smiles Davis in November 2015. Copyright (C) 2017 - 2019 John Touhey <john.touhey@orange.fr>. All rights reserved.